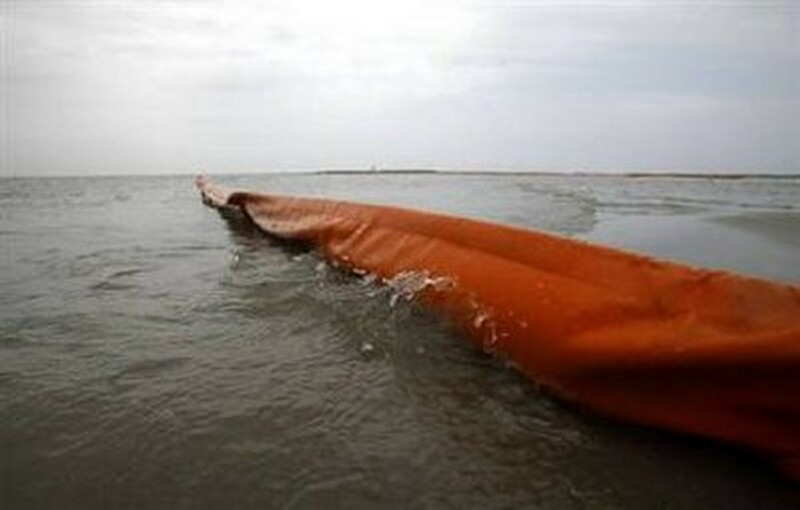 Three months into the disaster in the Gulf of Mexico, the federal government's spill chief says a relief tunnel should finally reach BP's broken well by the weekend, meaning the gusher could be snuffed for good within two weeks. After several days of concern about the well's stability and the leaky cap keeping the oil mostly bottled up, retired Coast Guard Adm. Thad Allen said Tuesday that engineers concluded the risk of a bigger blowout was minimal and were getting closer to pumping mud into the column to permanently seal it. "We continue to be pleased with the progress," Allen said in Washington, giving the go-ahead to keep the well cap shut for at least 24 more hours and possibly longer. BP vice president Kent Wells said crews hope to drill sideways into the blown-out well and intercept it at the end of July. The relief well is necessary to plug the well permanently. After it's done, crews will begin the kill procedure, pumping mud and cement into the hole a mile underwater to seal it, which BP said could take anywhere from five days to a couple of weeks. "Everything's looking good," Well said. "The relief well is exactly where we want it. It's pointed in the right direction, and so we're feeling good about that." Engineers are also considering shooting drilling mud down through the cap to increase the chances that the attempt to kill the well succeeds. News that a solution is near cheered Jeff Hunt who scans the waves daily for telltale tar balls in Pensacola Beach, Fla.
"It makes me very happy, after nearly three months, that they finally have gotten to a pinnacle point of closing it," said the co-owner of a hair salon. "We need to plug the thing." BP wants to leave the cap on in the meantime. At one point, Allen wanted instead to relieve the pressure by opening up the cap and siphoning oil up to ships on the surface, but he has relented in the past few days. Opening the cap would have required allowing millions of gallons oil to gush into the sea again for a few days while the plumbing was hooked up. Seepage detected from the seafloor briefly raised fears that the well was in danger, but Allen said that another well is to blame. The seepage is closer to the older well than to the one that blew out, Allen said. There are two wells within two miles of BP's blowout, one that has been abandoned and another that is not in production. Around 27,000 abandoned wells in the Gulf aren't checked for leaks, an Associated Press investigation showed this month.